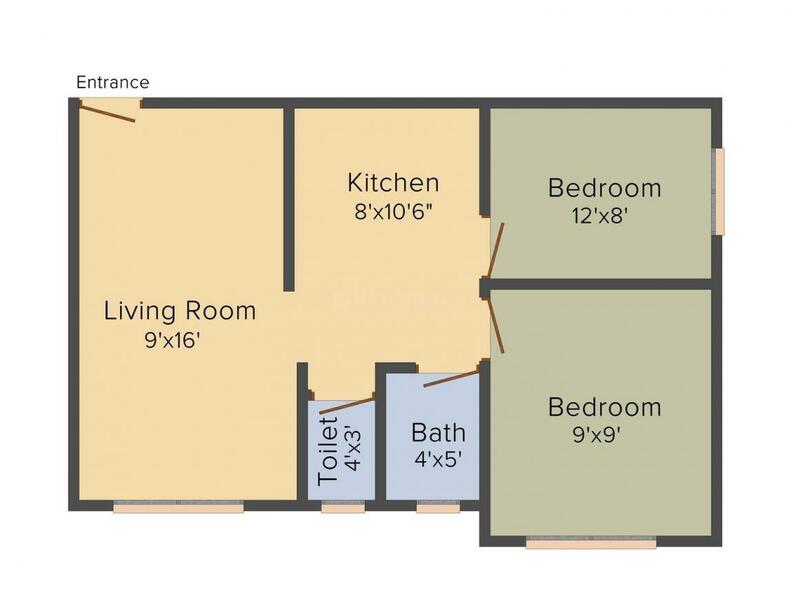 630.00 sqft. 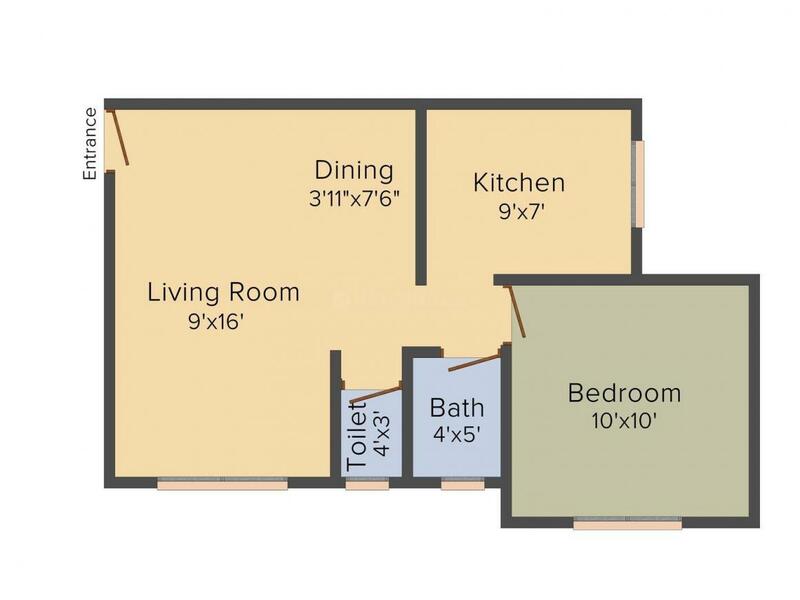 - 755.00 sqft. Kamdhenu Flora is one such rare gem that brings for you the comfort of privacy and luxury at Saphale, Maharashtra. Developed by Kamdhenu Relcon, these homes reflect the new-age sensibilities and style. You are welcomed into abodes where your body, mind and soul will get holistic treatment. You will feel from day one that this is where you belong and would look forward to coming home every day after office. Everyone dreams of leading a luxurious life but amidst the luxury, one feels an ardent need for privacy which is very difficult to find but not impossible. Designed with cutting- edge technology and expert advice, Kamdhenu Flora is a prospect where you can experience all that your heart has craved for. Saphale is a town in Maharashtra, India. It is also a railway station on the Western Line of the Mumbai Suburban Railway. Picnic spots in Saphale are Kore Vartak beach, Edvan Ashapuri Mandir (it’s surrounded by sea). Industrial Area, Power Stations, Industrial Estate, Atomic Power Station and a Thermal Power Station owned by Reliance Infrastructure Reliance Energy Limited are located close by. 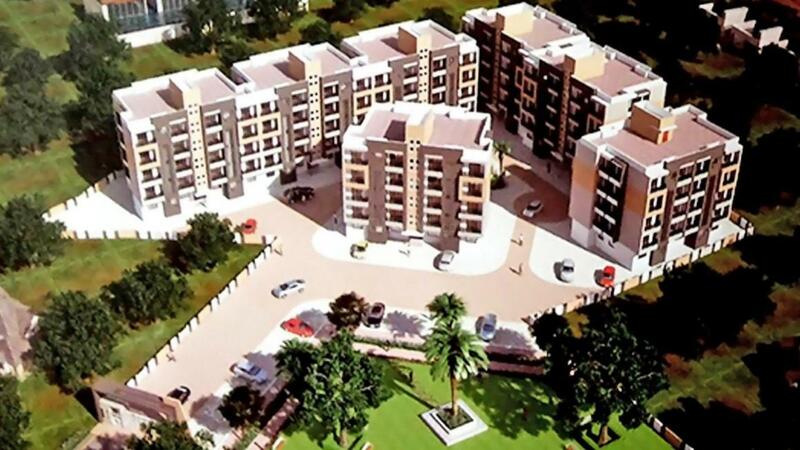 Saphale is a developing town and has attracted many builders and constructions in recent years. The place is showing an upward trend in real estate value and several upcoming residential projects are lined up in this area. The place is connected to nearby towns and Mumbai by rail and road. Saphale Road acts as a major stretch that connects the locality with other places in Mumbai. Lush greenery of nature endows the area with much needed escape from the polluted city life and alluring individuals from all walks of life. Presence of various basic establishments closer-by adds to the momentum of this briskly growing locale and attracting various residential as well as commercial projects. 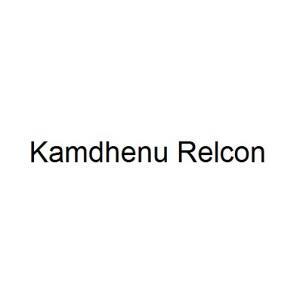 Kamdhenu Relcon is a promising developer in the construction sector. For them, safety of their customers is the first and foremost priority in almost every apartment they build. With a lot of hard work and enthusiastic work by their team of professionals, they have continuously climbed the ladder of improvement and are not far away from occupying one of the top positions in the construction sector. Kamdhenu Relcon have the best of professionals who help them in providing quality homes to the people with their expertise and service.